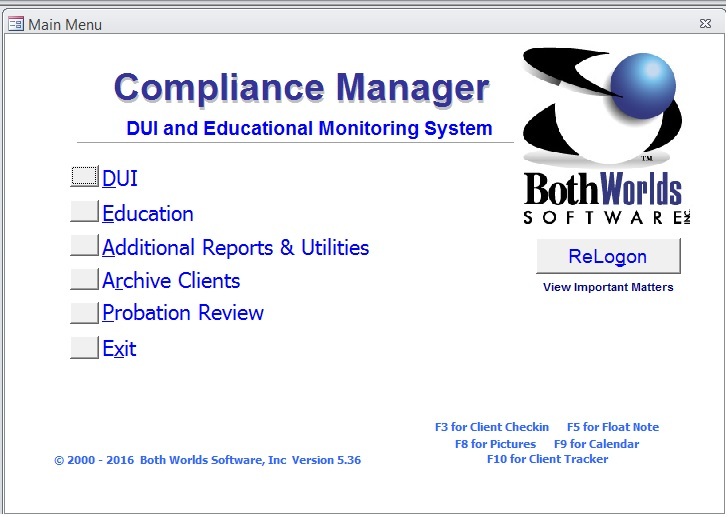 The following screens give a quick sample of some of the client enrollment and support screens staff use every day. Ease of Use is the primary focus in all of these screens. From demographics to case information, assignments, reports and payments, each screen leads to the next for efficient enrollments.